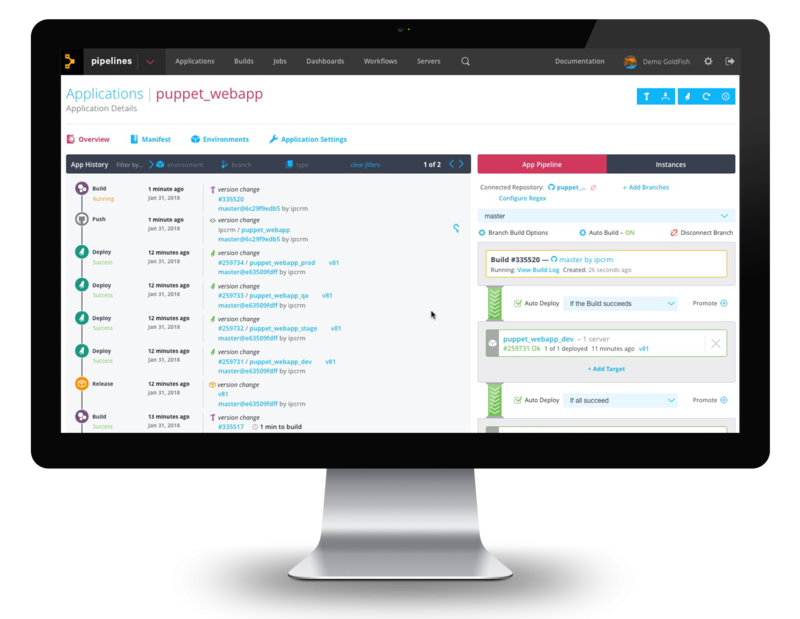 Puppet Professional Services from the experts to keep you ahead in your DevOps journey. Whether you are just getting started in Puppet or want to look at a bigger implementation, our Puppet engineers can help you setup Puppet in your infrastructure. Our several years of expertise helps us in choosing the best approach for you. You can choose from one of our Puppet Jumpstart Packages to get started. Running a traditional configuration management software? 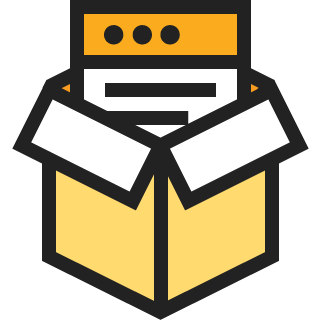 Want to take it to the next level with Puppet? Or planning to upgrade to a newer version of Puppet? Changing from Puppet open source to Puppet Enterprise? 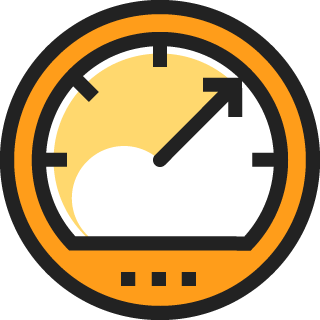 Our engineers can help you in all your upgrades and migrations. Our expert Puppet engineers assess your Puppet implementation and help you in adopting best practices to improve the performance of your Puppet implementation. 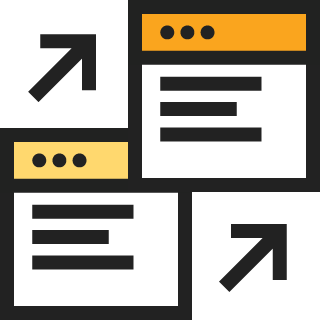 We’ll analyze your current system and release management practices, give you visibility into the current state of your existing Puppet Enterprise implementation, evaluate your Puppet Code, and provide recommendations for improvement.